In an era when whipped cream and too many toppings have taken over summer coffee menus, it’s time to reconsider what makes the perfect drink for warm weather. Peet’s Coffee, founded in 1966 in Berkeley, discovered a way to deliver a refreshing summer drink -- without all the other stuff. Peet’s Fog, a line of cold brew and tea beverages, encapsulates what makes its hometown so refreshing in the summer: cool, rolling fog. But like all of Peet’s creations, the solution to summer coffee overkill didn’t happen overnight. When two of Peet’s beverage innovators started combining their signature East African Baridi cold brew blend with a hint of chicory in a blender, they knew they were onto something. This happy “accident” in 2017 became the flagship drink that launched Peet’s Cold Brew and Tea Fog Line. The coffee-milkshake vibe of blended coffee, ice, and milk is a common one, but also a pain for anyone who isn’t looking for a belly full of milk on a hot day. But Fog doesn’t do dairy. That thick, Guinness-like foam settling on the drink’s head only mimics a blended iced drink without the ingredients that make you reach for the antacids. Here’s how Peet’s expert baristas make it happen: Each drink is whipped for about seven seconds with its signature base and a little bit of ice, then poured back over ice to keep it cool. What comes out of this simple maneuver is a physical appeal most coffee shops can only create with the assistance of cream or milk. 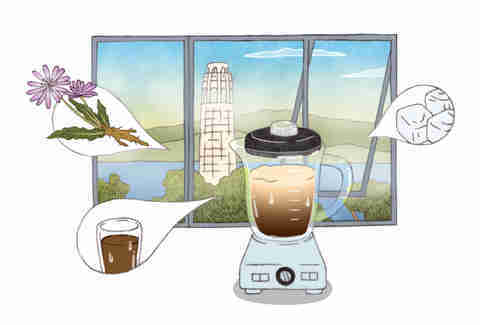 And if the familiar comfort of dairy is what you need to get through a work week in August, don’t worry; while the classic Fog doesn’t include milk, its take on an iced latte does: cold brew-infused chicory is whipped with milk and ice. No hot coffee poured over ice can pass the cold brew test at Peet’s. The same 12-hour process that goes into creating its traditional cold brew is also the base for its Cold Brew Fog. Beans sourced from Kenya, Ethiopia, Tanzania, and Rwanda are in Peet’s Baridi Iced Coffee Blend. Each bean was hand-picked because of its flavor when cold brewed and poured over ice. Every batch then undergoes a medium roast and is coarsely ground to extract the most flavor. Every traditional iced tea at Peet’s -- Summer Solstice, Green Tea Tropical, Wildberry Hibiscus, and even Matcha -- also has a Fog version now. 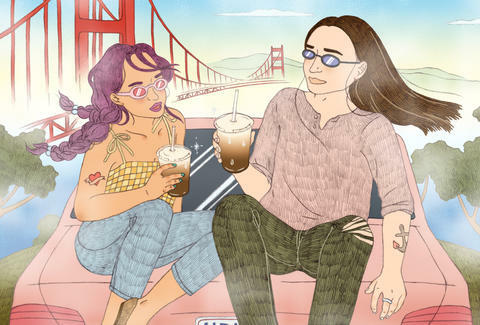 By blending each tea with ice, lemonade, and honey, Peet’s took the iced tea and gave it a San Francisco makeover. But if you’re more of a flavored-coffee person, Main recommends the coconut cold brew. “It’s a flavor element that works really well with coffee,” he says. 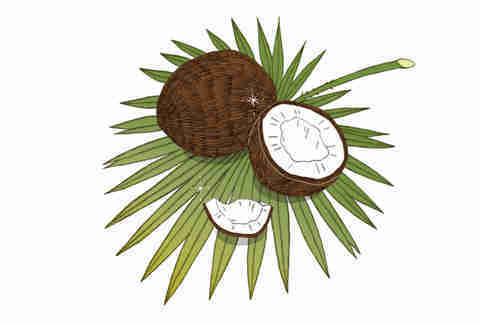 For those who can’t stomach a black coffee, the coconut adds a touch of sweetness without it tasting like a dessert. The Fog line is all about achieving a balance of texture and refreshment, Main says. Regular cold brew, for instance, is refreshing. 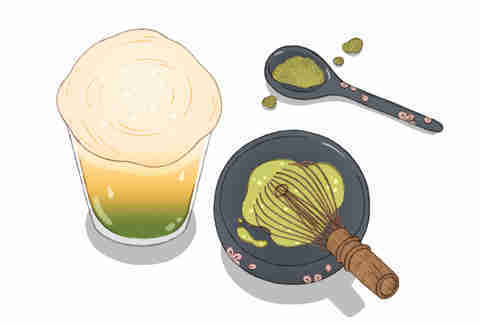 Blended drinks are indulgent. Peet’s found a way to make a drink serve both purposes -- starting at 90 calories. Available full-time at Peet’s locations nationwide, Main and the Beverage team believe this is the perfect way to bring some of the SF chill into your hot-weather plans.